PIFA Elite students played the MDFA 2nd division as PIFA Colaba U17. They will play the quarterfinals, having finished top of their group which consisted of 7 teams thereafter topping their playoff group. 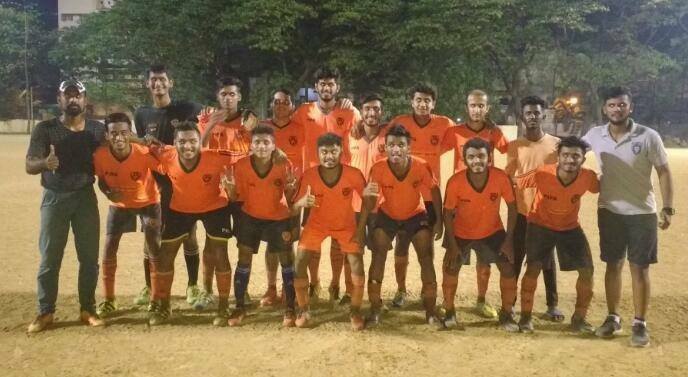 in which they thrashed Mumbai FC U17 8-1 & Juhu Strikers 4-0. The team has now been promoted to MDFA 1st division for the next edition.